"The Premium Venetian collection includes the Normandy Blind and Sussex Blind ranges bringing together a vast selection of colors, stains and styles. " Normandy Blinds are handcrafted from Phoenixwood with a subtle textured grain that is enhanced with our unique stain and paint colour range. 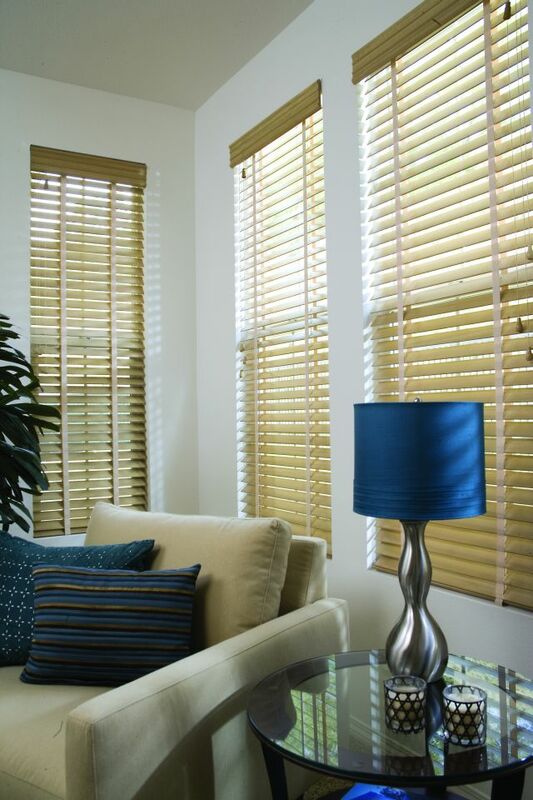 Sussex Blinds are handcrafted from select premium Basswood with over 50 paint and stain colours. 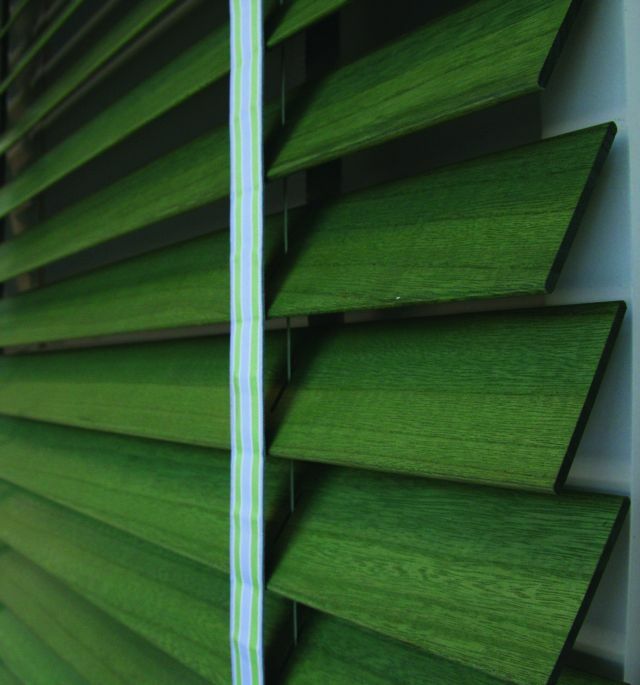 Both the Normandy and Sussex blind ranges will coordinate perfectly with the Normandy and Sussex Shutter ranges. Available in 50mm and 63mm blade widths the Premium Venetian range can be accessorised with a decorative range of tape designs and solid tape colours as well as a unique selection of tassels and cleats. An exquisite choice of carved valance styles complement the many blind options available. 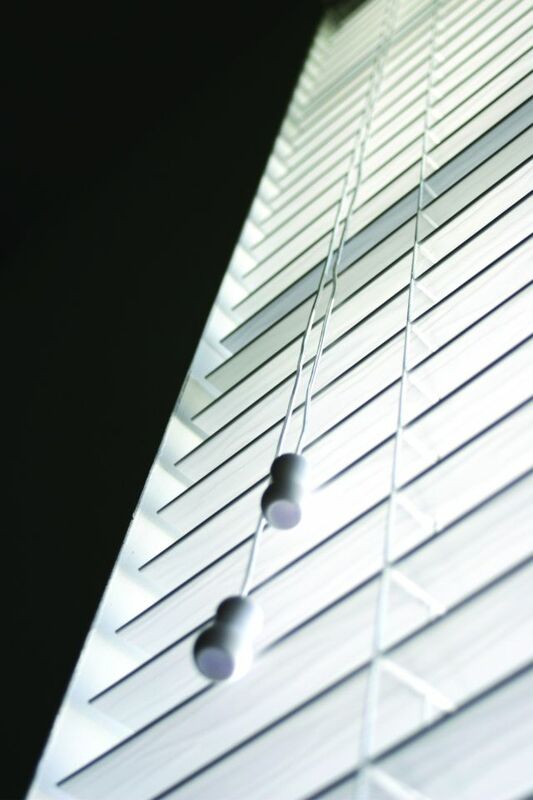 The superior quality of the Premium Venetian Blind range will bring style and elegance to your decor.